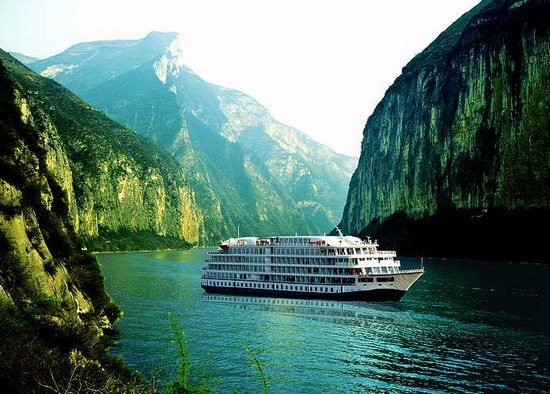 Yangtze River is one of the most interesting rivers in the world, with a wide variety of tourist attractions, scenery, and culture along its length. Tour for changsha- zhangjiajie-fenghuang-THREE GORGES,Professional guiding service bring you a relaxed, casual, comfortable travel in CHINA. 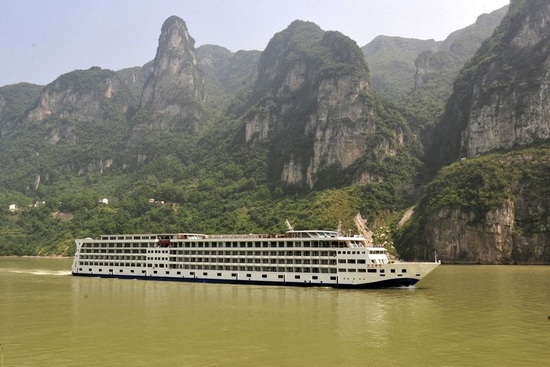 Visiting Avatar-style mountains in Zhangjiajie, cruising along magnificent Yangtze river on board luxury cruise, experience crystal clear colourful waters and waterfalls and many Chinese Minorities tribes. 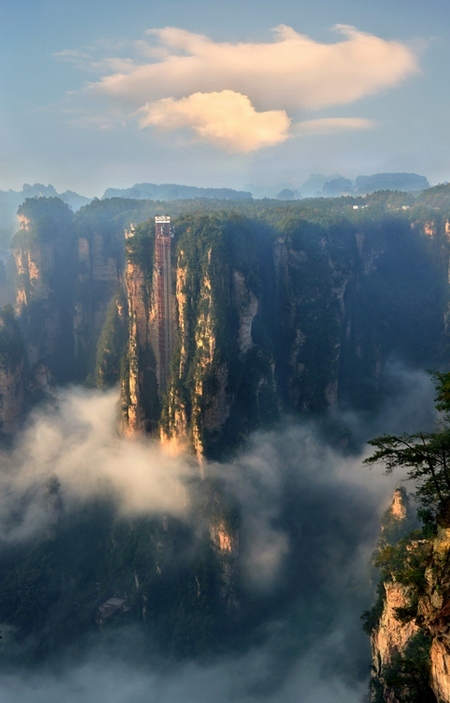 Zhangjiajie;Tianzi Mountain;Yuanjiajie(Hallelujah Mountain-floating mountains of Avatar movie prototype-Southern pillar);China\'s most beautiful town-Fenghuang Town;and 5 star luxurious Yangtze tour. 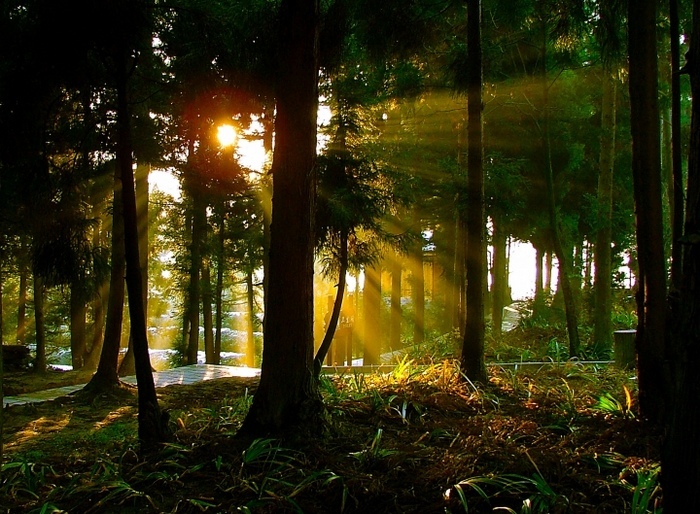 China holiday tour For Zhangjiajie-Three Gorges(yichang)-Chongqing-Beijing. 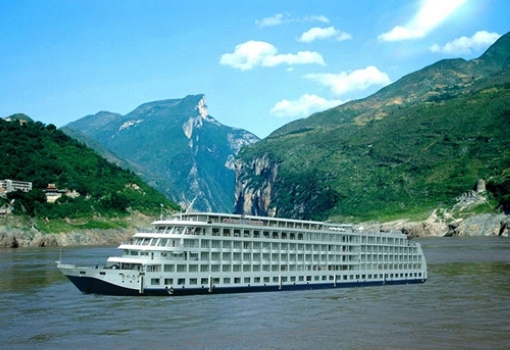 2 Days Fast tour to Three Gorges Dam-Cruise;Small Three Gorges-Zhangfei Temple-Chongqing. Popular tour to Zhangjiajie-Yichang-Yangtze-Chongqing-Chengdu,Price adjustment changes with the seasons, please e-mail us shuire@gmail.com. 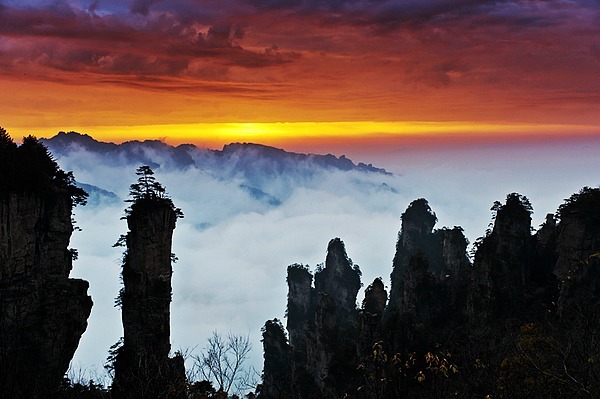 This trip will make you enjoy the beauty of the nature, relax from your work, as well as taking you to explore the culture of zhangjiajie.Professional guiding service bring you a relaxed, casual, comfortable travel in china.